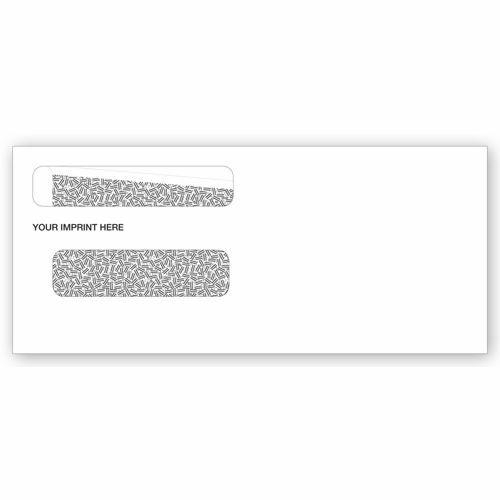 Secure Check Two Window Envelopes 91552 At Print EZ. Secure Check Two Window Envelopes Item No. 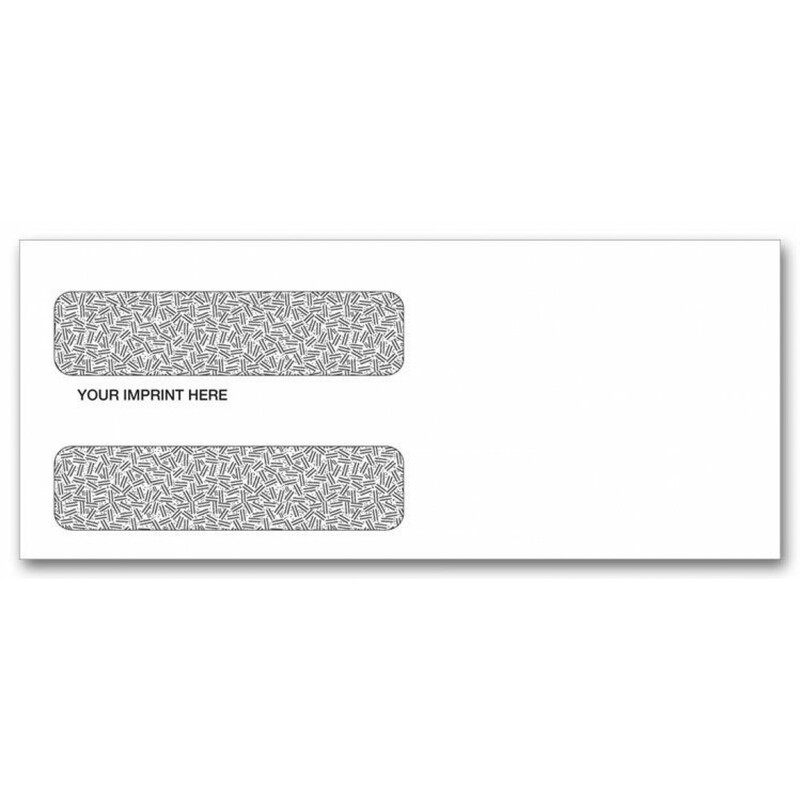 91552 Size: 8 5/8" x 3 5/8"
For those who are too busy for writing down address details on envelopes, these two window envelopes work extremely well. Not only are these envelopes convenient due to the double window that they have, they are also great for security and privacy. Only the address of the sender and recipient shows up as the thick high quality stock paper prevents slipping. Marked by a unique tinted pattern in the inner lining, these envelopes prevent any kind of information leakage and provide complete protection for your mail contents. Send your mails and checks with the assurance that no confidential information will leak out. Quick sealing is possible with the gummed flaps that have been created for proper and long lasting sealing.